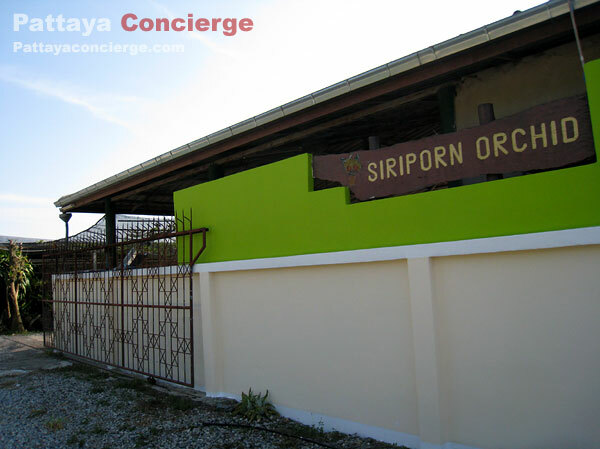 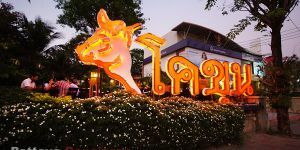 Siriporn Orchid is considered as one of tourist attractions in Pattaya. 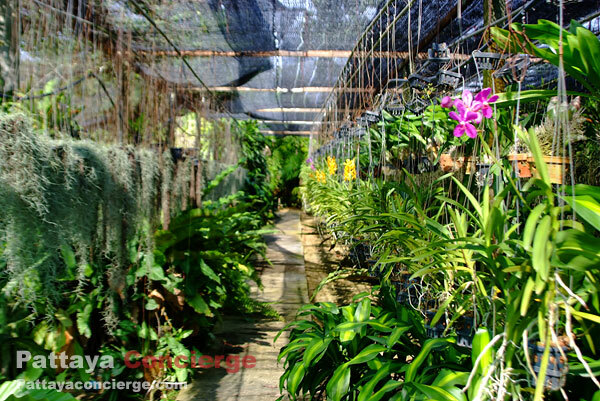 Visitors can find different types of orchids in a compact garden. 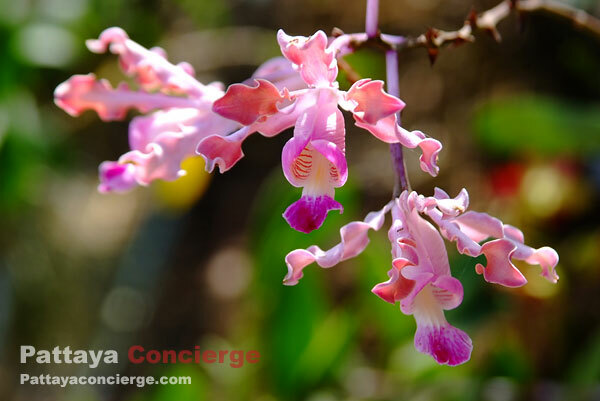 There are tourists visiting the garden throughout a year, no matter what it is flower blooming seasoning or not. 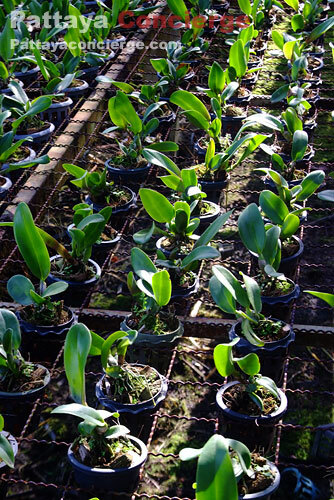 Visitors can take a few hours to look around orchids and plants because staffs are friendly and very kind. 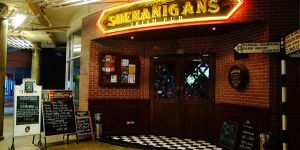 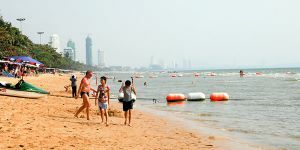 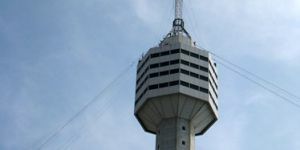 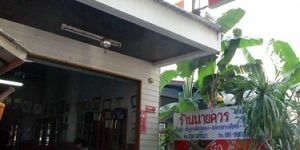 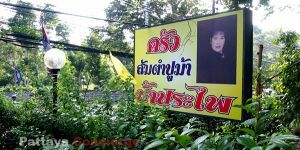 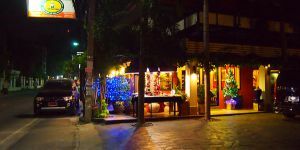 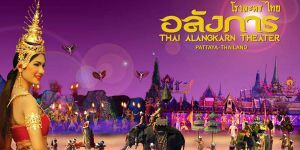 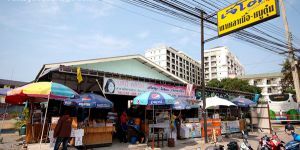 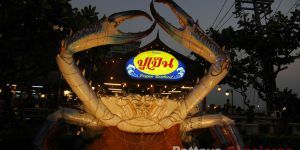 One disadvantage point of this garden will be the current location because it a little difficult to find for those who are not familiar with Pattaya routes. 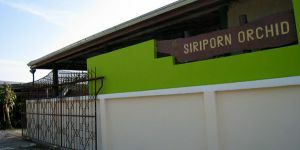 Siriporn Orchid garden is established by Khun Siriporn Pongsang. 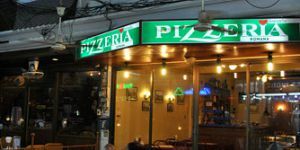 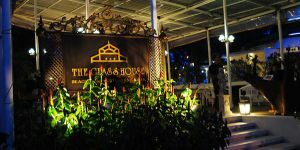 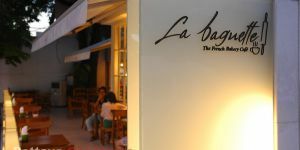 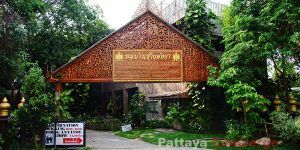 The garden was at first located at Nern Plub Wan Road, 800 meters from Sukhumvit Road. 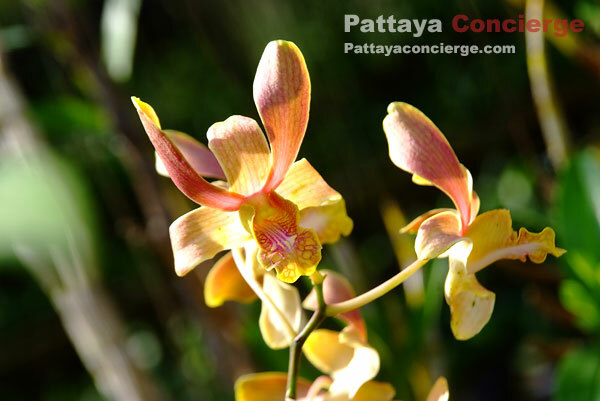 However, as the purpose of expanding the orchid garden, in 2008 it was moved to the location near Wat Soodthawath. 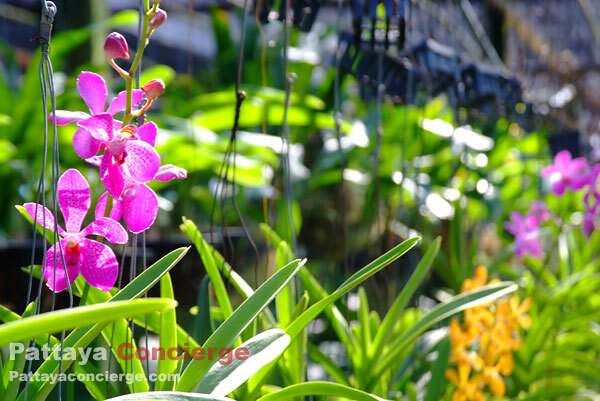 Siriporn Orchid offers an opportunity to see beautiful orchids in Pattaya instead of going to see at northern of Thailand. 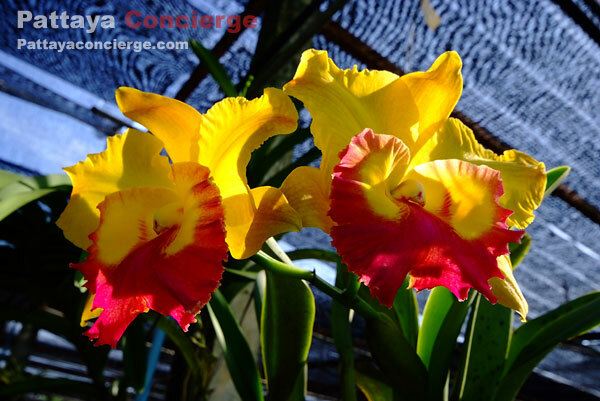 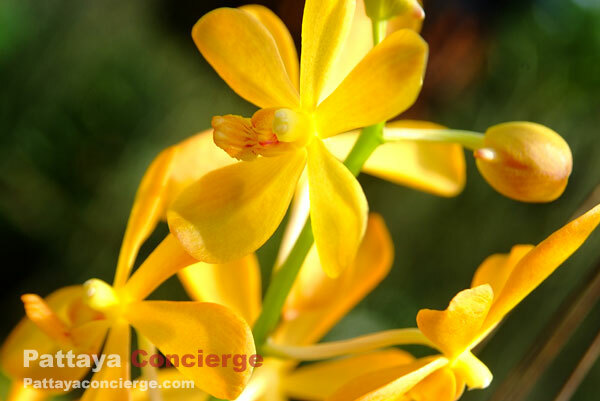 A variety of orchids, Pompadours, Golden, Vandas, Cattleyas, Showers, and so on, can be found in the Garden. 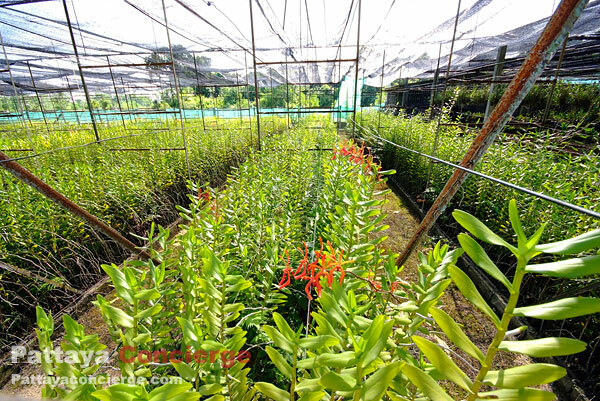 The perfect time to see colorful flowers at Siriporn Orchid Garden will be during a rainy season. 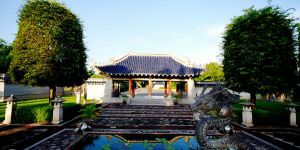 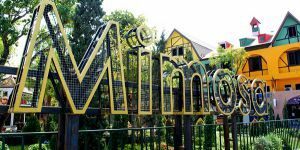 However, visitors can still enjoy the natural garden in the other times - it is just not so colorful as the rainy season. 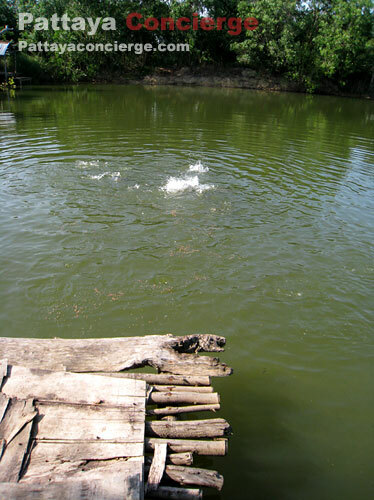 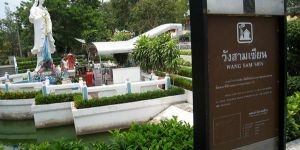 Visitors can also feed fish in a small lake, but they needs to pay a little extra for the food provided, approximately 20 baht. 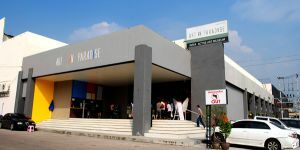 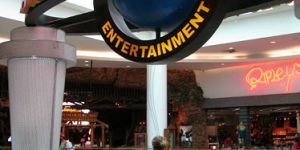 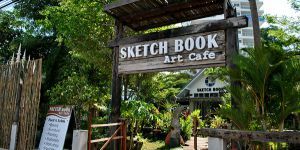 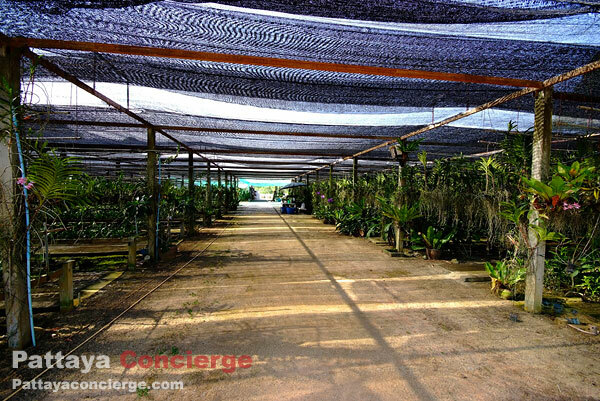 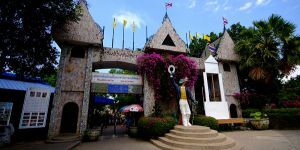 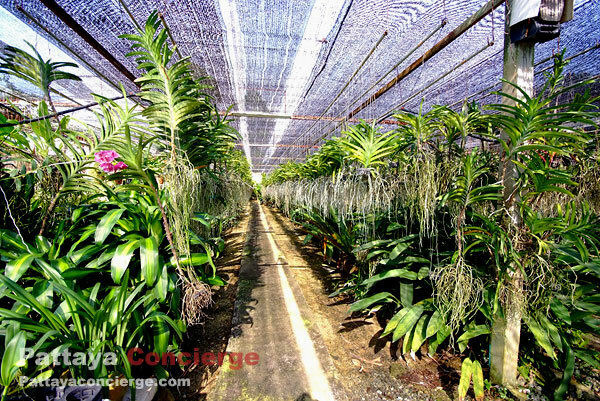 Visitors can purchase flowers, plants, or orchid souvenirs in this Siriporn Garden as well, so it would be an alternatively interesting option for tourists to look for a visiting place in pattaya. 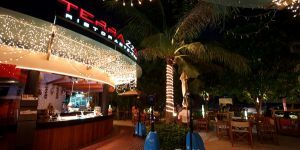 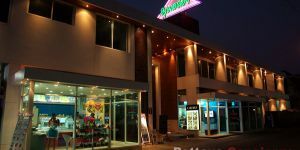 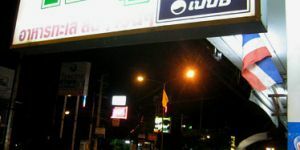 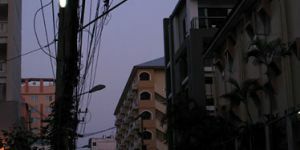 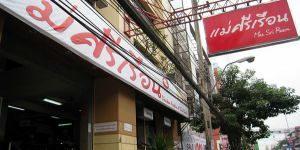 The current location of Siriporn Orchid Pattaya is near Wat Soodthawath. 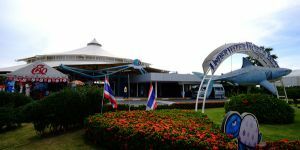 Visitors can drive through Nern Plub Wan Road and turn right just after passing Wat Soodthawath. 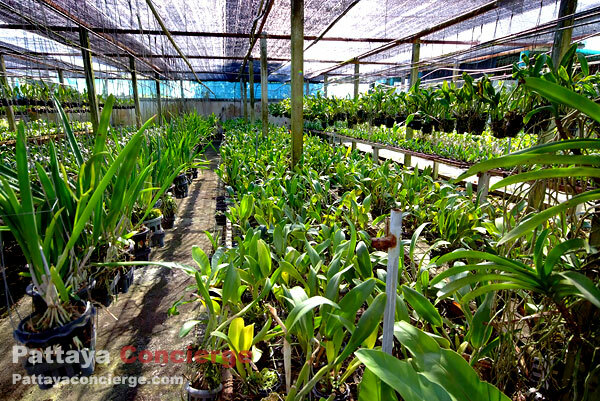 After that, go along the road for approximately 500 meters, and then it will be able to see a notice sign for Siriporn Orchid Garden. 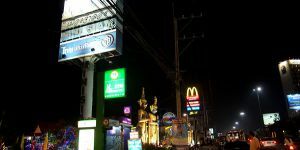 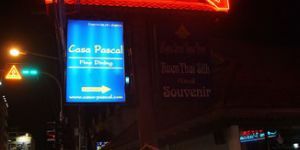 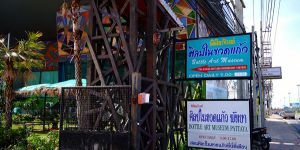 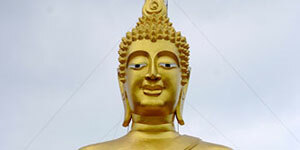 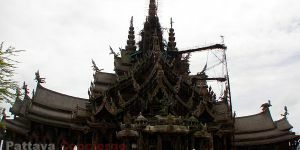 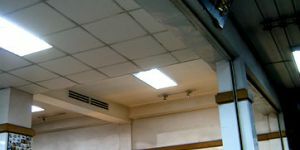 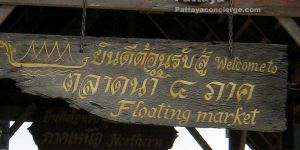 Visitors can also go there by either a Songthaew or a Motocycle, because it is not so far from the Sukhumvit Road. 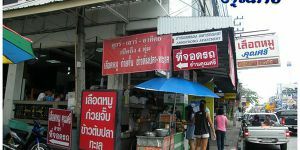 The entrance fee is very cheap, about 20 Baht.